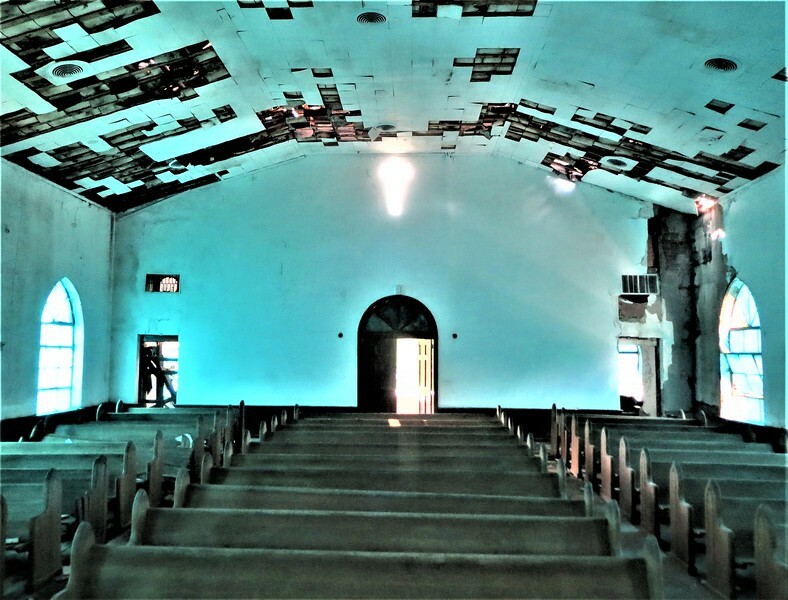 Abandoned in 1999, Mt. 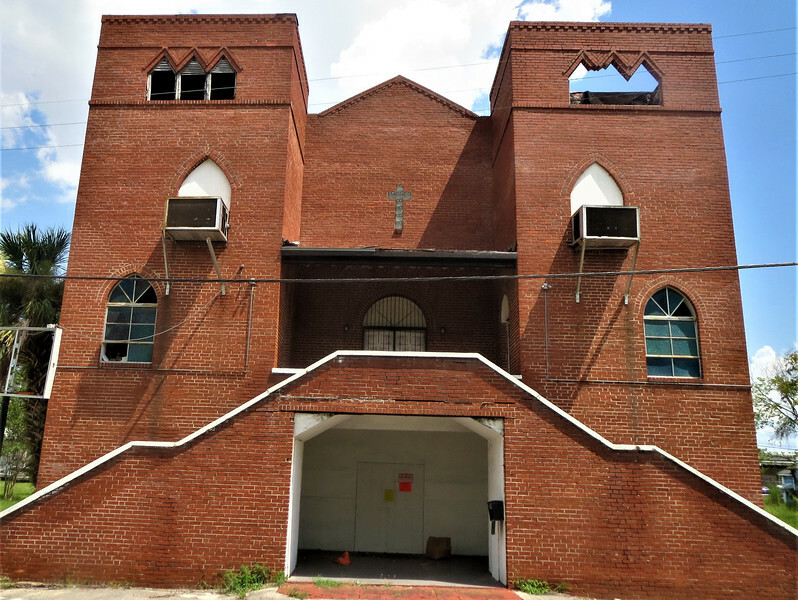 Calvary Baptist Church is one of the largest buildings still standing in Brooklyn, that date back to the Jacksonville neighborhood's days before demolition and gentrification. Tim Gilmore of Jax Psycho Geo takes a peak inside, while also sharing the story that led to its closure.